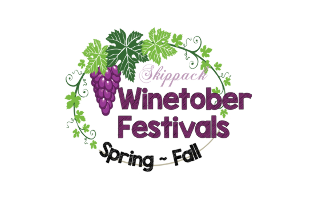 2 General Admission Tickets to the Skippack 2019 Spring Wine Fest on May 18th for $25! 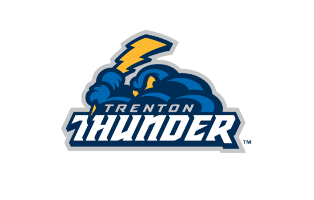 Four Vouchers to Trenton Thunder - A Family Four Pack for $28! Welcome to our NEW XTU XTREME DEALS site! We have amazing deals ready to roll out just in time for spring, and we can't wait to save you a ton of money. You'll need to set up a new account for our new platform, and you'll notice some changes, including a variety of deals to choose from each week. Please let us know if there are deals you'd like to see, and keep checking back for updates on new savings. Happy shopping!